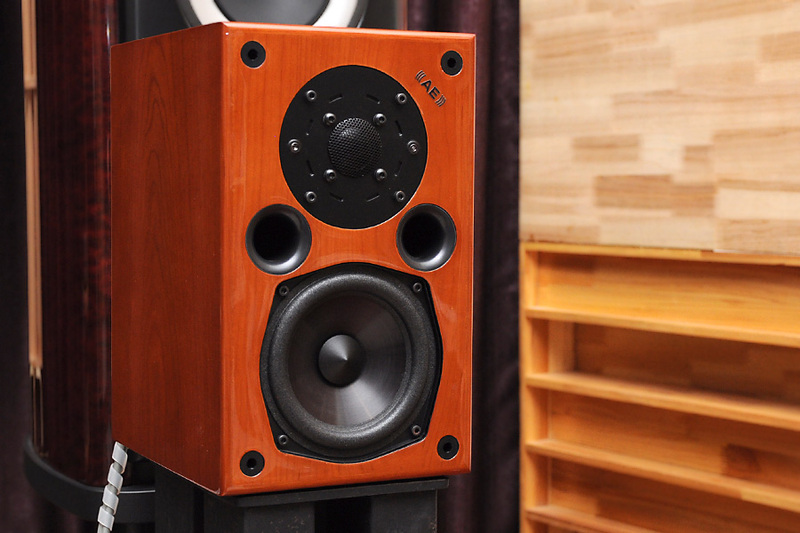 I am very glad to have had the opportunity to get acquainted with the Acoustic Energy AE1 Classic. 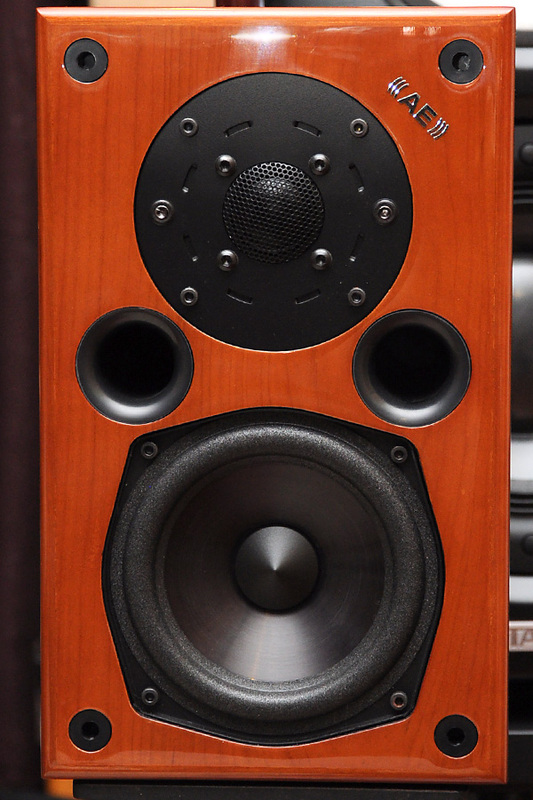 This is a pair of very impressive loudspeakers. 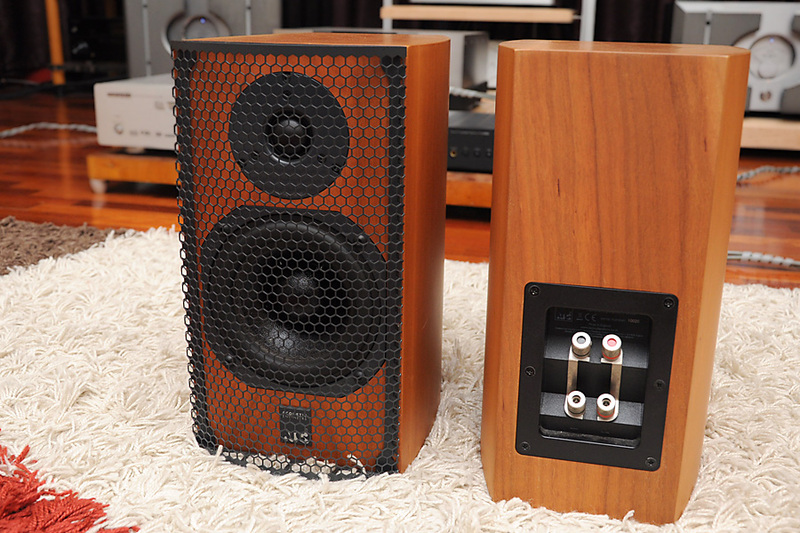 The AE1 Classic is the polar opposite, sound wise, of my own Sonus Faber Concerto Home, which I wrote about in my previous post. While the SF has a warm tone and a somewhat romantic view on things, the AE1 Classic is clear, clean and highly transparent. It let me listen into every recording with its detail retrieval capability leaving no stone unturned. They do not gloss over details and they don’t pretty up things. They are honest and the presentation is a clear open window onto the musical event. The Acoustic Energy AE1 appeared for the first time in 1987. In 2006, it was relaunched as the AE1 Classic in its completely original form. The original version if I remember correctly, was clothed in matt black, but now the AE1 Classic is available in Piano Cheery (i.e., glossy) or Piano black, which gives it a much more upmarket look. Despite their design stemming from the last century, the AE1 Classic’s performance is absolutely competitive with any modern loudspeakers. Both drivers on the AE1 Classic are of the metal type, the bass/mid driver is a 110mm ceramic sandwich aluminium cone, and the tweeter a 25mm magnesium alloy dome (and, no, I did not hear any clangy quality from them). Acoustic Energy quotes a frequency response of 70Hz-22KHz +- 3db, an impedance of 8 ohm and a sensitivity of 86db/2.83V at 1m for the AE1 Classic. Each loudspeaker weighs 7.5kg unpacked. The AE1 Classic came across as very responsive to the signal fed to them. They did not blunt the leading edges of transient and attack, and they kept excellent pace and timing. It was exhilarating to listen to fast jazz and rock recordings through them. 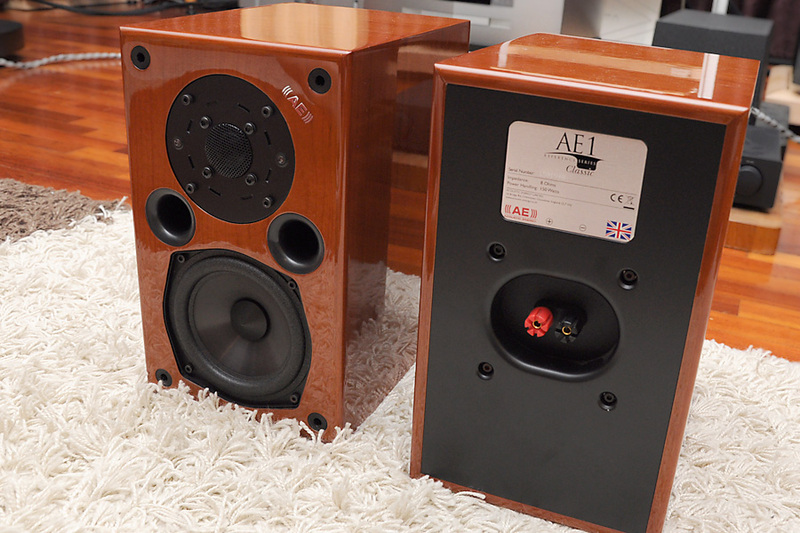 The midrange and the high were the AE1 Classic’s further glories. The mid was quintessentially British. It sounded very natural yet very clear, every singer’s diction and each word in the lyrics was conveyed clearly, impressive! The high was very extended and precise, it has energy and definition, and it did not degenerate into a sea of high frequency hash when the music became complicated or loud. These speakers must have been fitted with really high quality drivers. The bass was surprisingly good for such a small speaker. 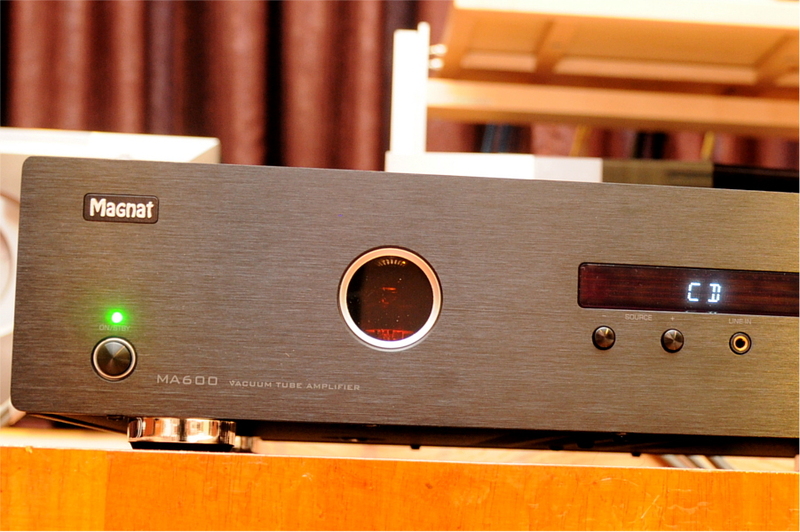 It was responsive, well defined, with no lumpiness, making bass line easy to follow. I can use with more bass weight, but again my room is big and I placed the AE1 well out into the room. I think some boundary reinforcement by getting them closer to their rear wall would not go amiss. The overall clarity and the extended high of the AE1 made it imperative to match them with high quality partners, any rough and thin sounding electronics would be exposed as what they are, and should be avoided, else the treble region may become too ‘exposed’ and the AE1 Classic be accused wrongly as too bright or rough sounding. On the other hand, warm sounding partners will not be able to bring out the amazing resolution and definition the AE1 is capable of. Keep everything balanced and you’ll be rewarded with an amazing sonic experience. Another amazing capability of the AE1 Classic is its soundstaging capability. These loudspeakers practically disappeared sonically in my room, I heard a spacious 3D stage in the front part of my room but could not pin point any apparent source for the sound. Image focus was sharp, each instrument and each voice was well delineated in its own acoustic space. Honestly, this is the most holographic soundstage that I have experienced so far in my room. 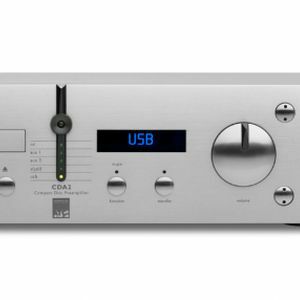 There is no doubt that the AE1 Classic is a “high defintion” transducer. This is not to say that the AE1 emphasised the technical aspect but neglected the musical message. Their close to flawless technical capability within their performance envelope serves the musical message well. I enjoyed listening to them playing all sorts of music. 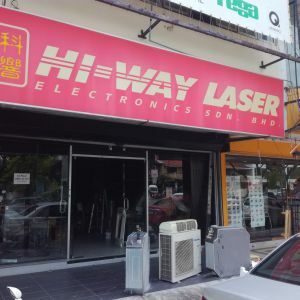 A recent check on the website of Acoustic Energy’s local distributor, Hi-way Laser, revealed that the list price of the AE1 Classic is now RM10,853, which is a little over the arbitrary RM10k limit I set for myself when I planned on testing entry / mid level equipment (sigh, blame our ever unfavourable exchange rate). 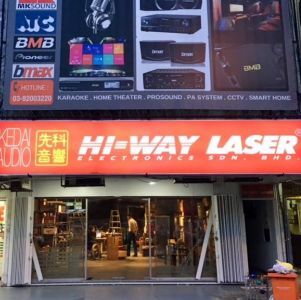 If you are interested, contact Hi-way Laser’s Kenny at 03-78730825 for further queries.